Have your say: is the PR industry sexist? A CIPR report released yesterday found that men are paid an average of £8,483 more than women in PR, purely because of their gender. We want to hear your views on the debate. 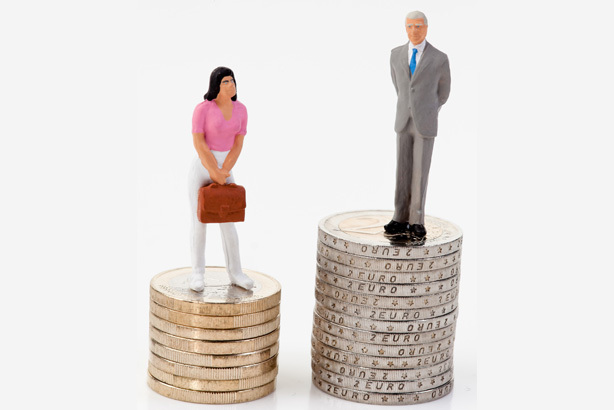 The report found that gender was the third biggest influence on salaries in the PR industry. Is the PR industry sexist?